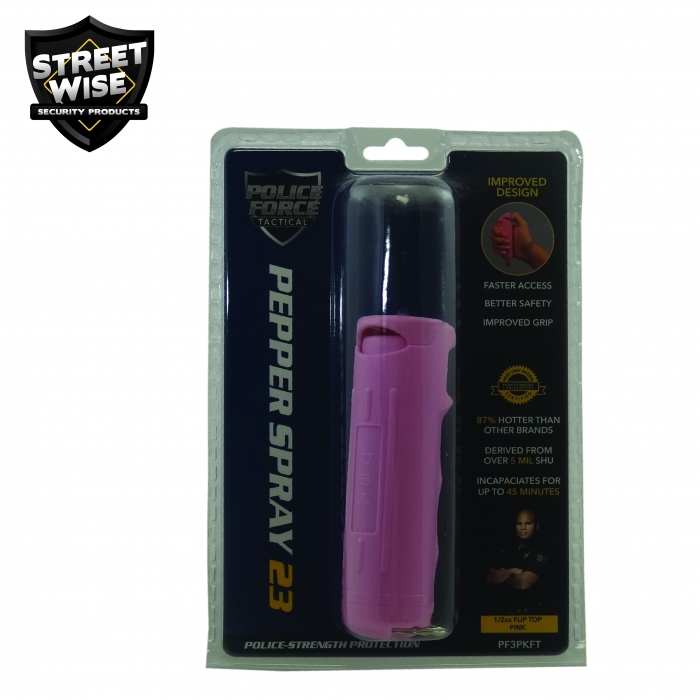 The Streetwise 23 Police Strength Pepper Spray has been one of the hottest formulas available on the market for quite some time but now it sprays further and safer to use with the newly designed flip top. 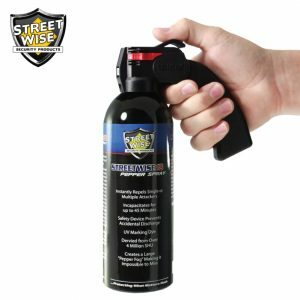 The 1/2 oz. 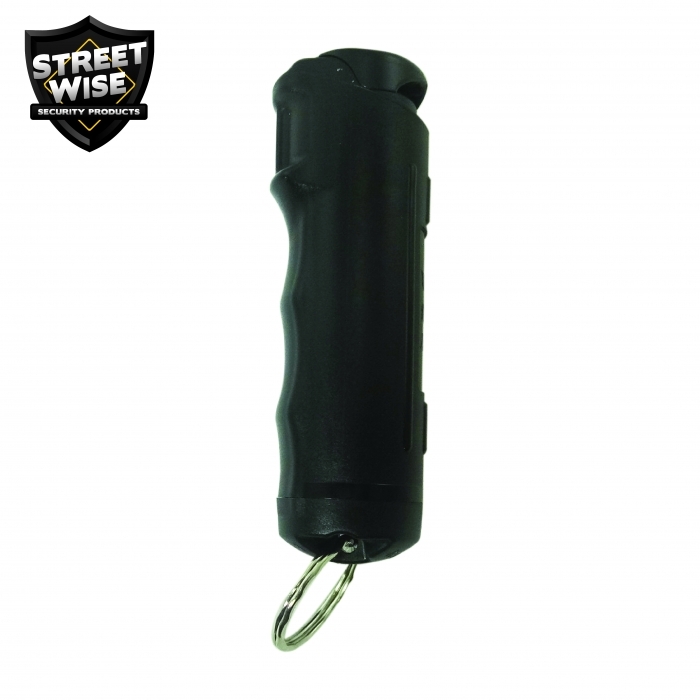 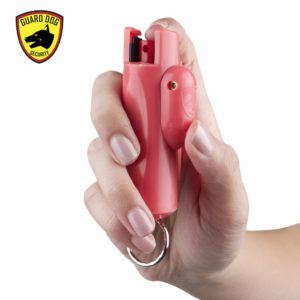 Streetwise 23 personal protection pepper spray comes encased in a sturdy plastic shell with an attached key ring which enables quick access in case of an emergency. 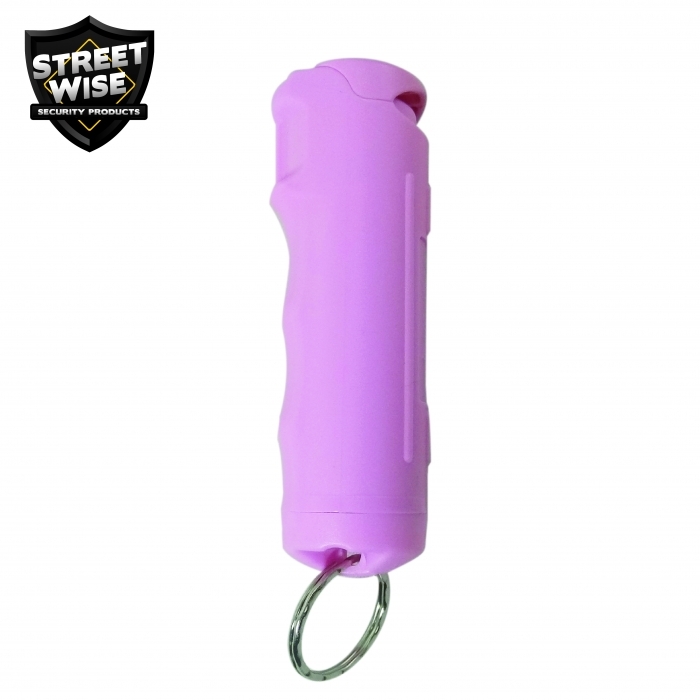 The finger indentions make for a secure grip on the personal defense weapon while the flip top design helps prevent accidental spraying. 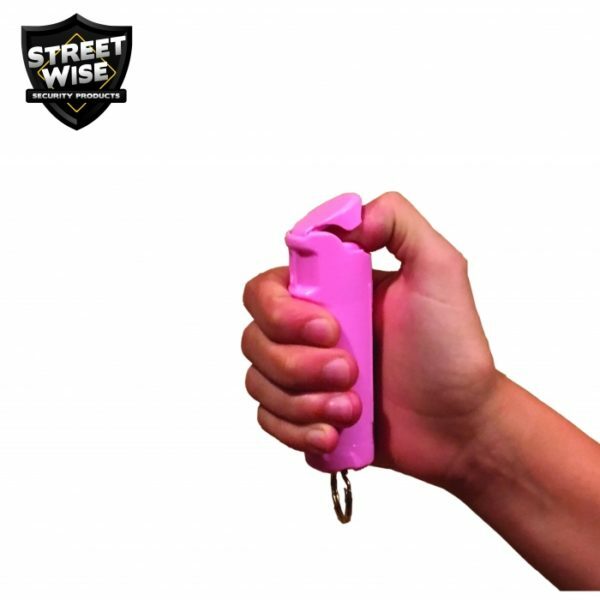 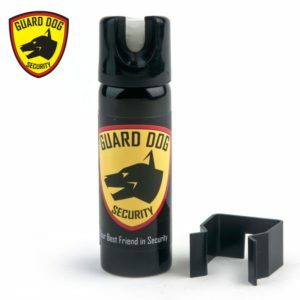 The self-defense tool can shoot its stream of Police Strength pepper spray up to 15 feet, providing yourself lots of safe distance from an assailant or vicious animal. 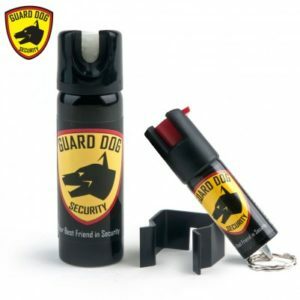 When it comes to defending yourself and your loved ones, how can you know which self-defense pepper spray is the most effective? 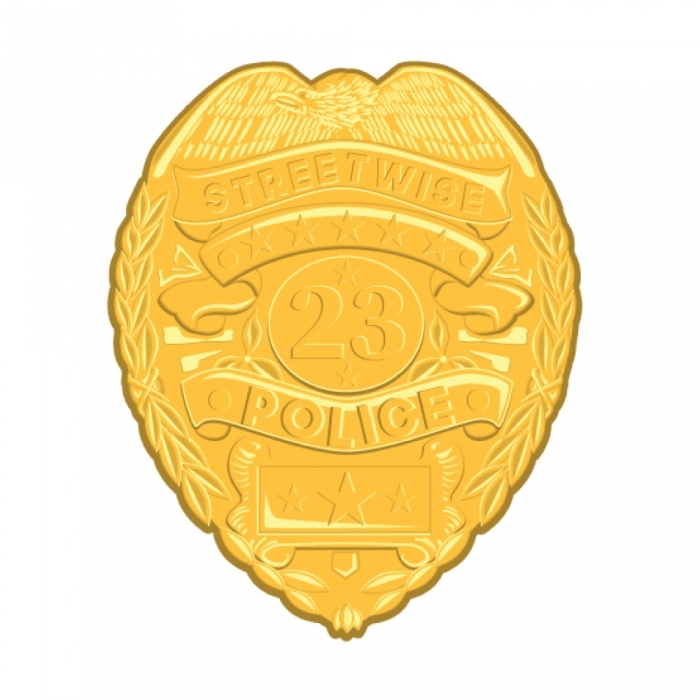 Many brands out there are claiming to be the best by making false marketing information. 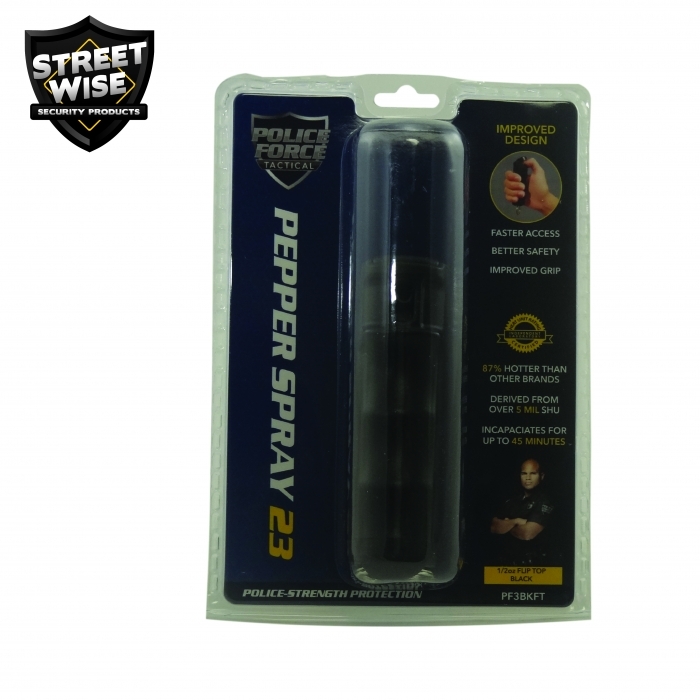 Fortunately, we have the Streetwise 23 Pepper Spray that is backed by an independent laboratory that tests the heat of the pepper once it’s sprayed out of the can. 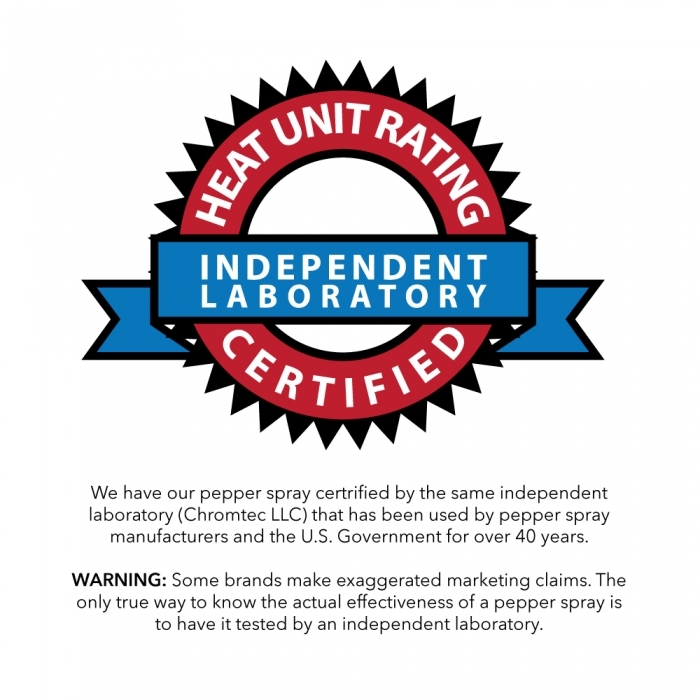 The Certified Heat Rating (CHR) measures how hot the pepper when it comes in contact with your aggressor. 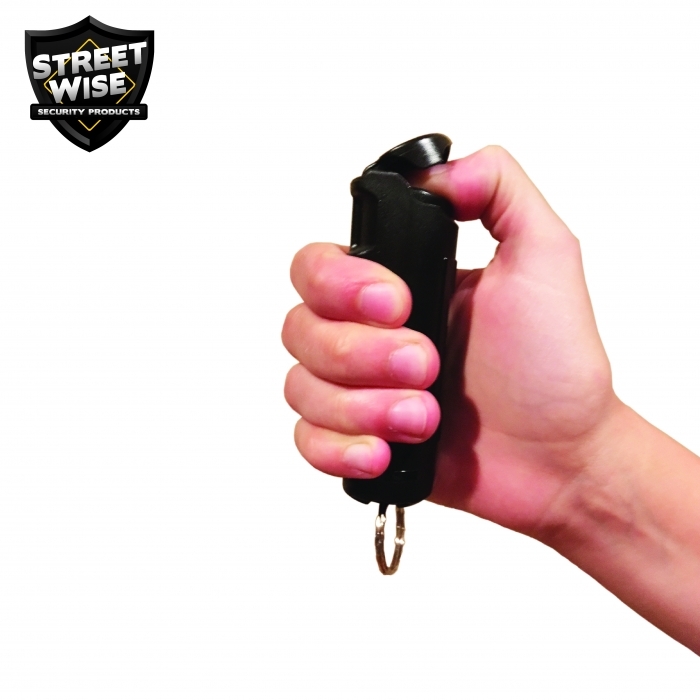 Streetwise 23 Pepper Spray has a CHR of more than 230,000 SHU while the competing brands have the average of 123,000 SHU, making the Streetwise 23 Pepper Spray as the hottest and most effective sprays on the market today. 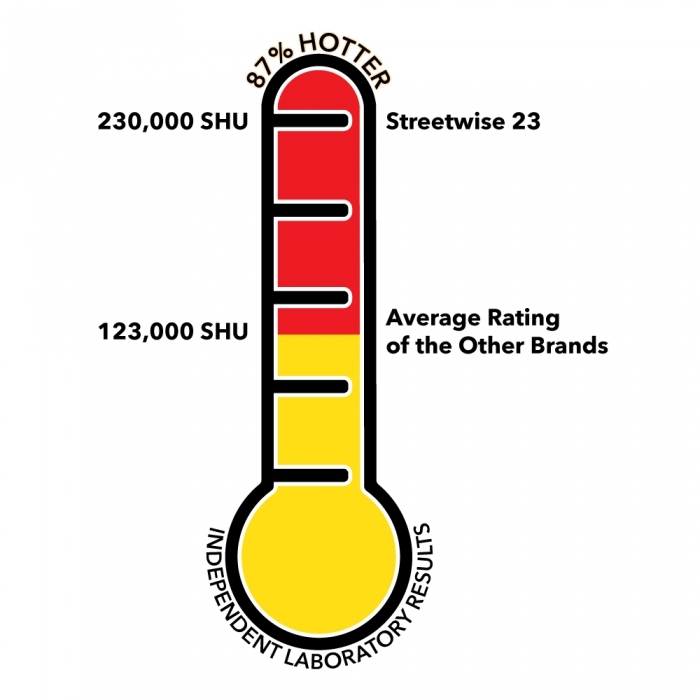 The independent laboratory test result shows that Streetwise 23 is over 87% hotter than the competition. 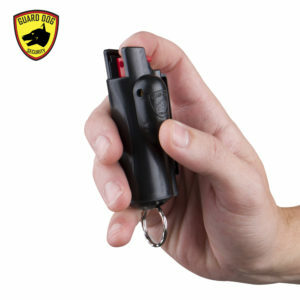 Our pepper spray is such an effective non-lethal self-defense weapon that it can disable an assailant for up to 45 minutes without causing any permanent harm. 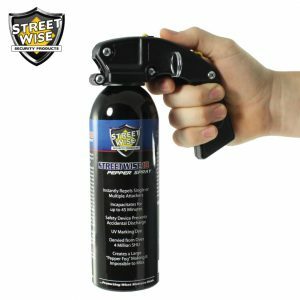 Some brands make exaggerated marketing claims, but Streetwise 18 Pepper Spray has the independent laboratory to back its potency.